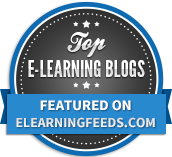 BizLibrary has been recognized by Talented Learning as one of the top LMS thought leaders in online employee training, among 125 different LMS vendors. BizLibrary was awarded Honorable Mention in the category for Best LMS Thought Leaders for 2016. The Talented Learning awards assessed and ranked vendors in 10 different categories, to compare the best of the best for specific business solutions and audiences. Learning and development professionals can look to these awards to pinpoint solutions that could best fit their needs and innovate with them as the industry continually changes. View all Talented Learning LMS Vendor Awards. BizLibrary’s recognition as a best LMS thought leader represents a 20-year history of innovation in the employee training industry. 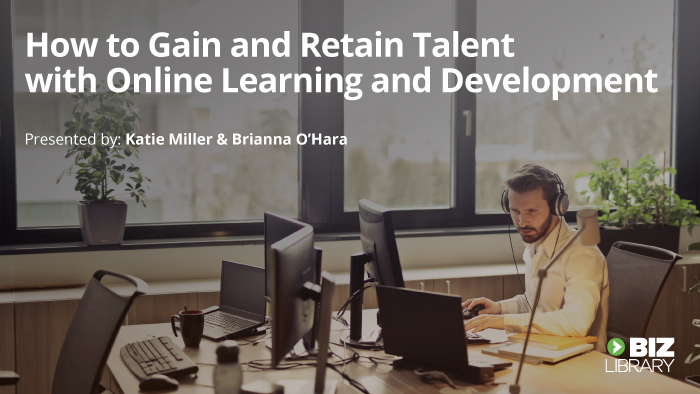 From starting out with a “Netflix-style” library of employee training DVDs, to the current fully online and mobile LMS, BizLibrary has continually adapted their product to the projected needs of the industry. “Being in the learning industry, we’ve recognized that learning ourselves is a top priority – one of BizLibrary’s company values is ‘Smarter Every Day,’” said Dean Pichee, President and CEO of BizLibrary. 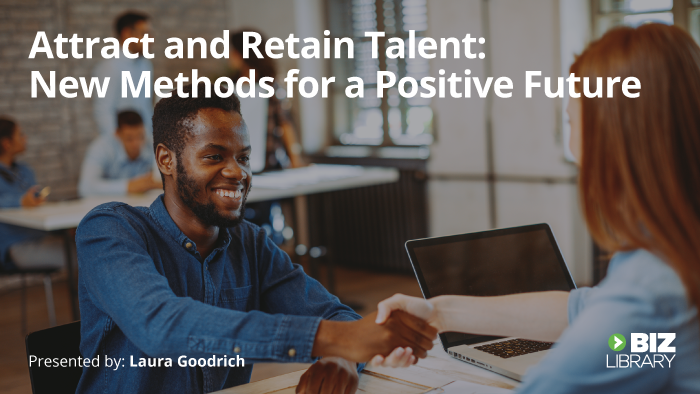 “We’re constantly looking at how we can use shifting technology and workplace trends to provide a high-quality employee training experience. “I’m incredibly proud of the innovative team we have here, not only on the Product and Development side, but also within our Client Success and Support teams. The technology is only one part of the experience, and we’re striving every day to provide the best possible solution for the needs of our current and future clients,” stated Pichee. We consider how well LMS vendors support their product vision as industry thought leaders. We engage and interact with them on social media. We read their blog posts, whitepapers and case studies. We watch their videos and attend their webinars. This helps us detect shifts in industry trends. But more importantly, it helps us identify companies who excel at advancing the learning community — those who develop a clear, coherent brand narrative and breathe life into it with original, compelling, high-value content. To learn more, visit talentedlearning.com.